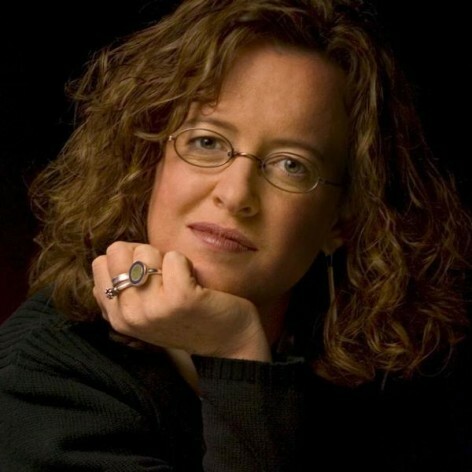 Recently named one of the top 50 most creative people in Business (Fast Company), Genevieve Bell is an Intel Fellow and director of the Interaction and Experience Research Group within the Intel Labs. Bell joined Intel in 1998 and has come to lead an R&D team of social scientists, interaction designers and human factors engineers to drive human-centric product innovation in Intel&apos;s consumer electronics business. Prior to joining Intel, Bell was a lecturer in the Department of Anthropology at Stanford University. She has written more than 30 journal articles and book chapters on a range of subjects focused on the intersection of technology and society. Her book, Divining a Digital Future, co-authored with Professor Paul Dourish, will be released by MIT Press in 2011.